I had always been buying the games when I was young. 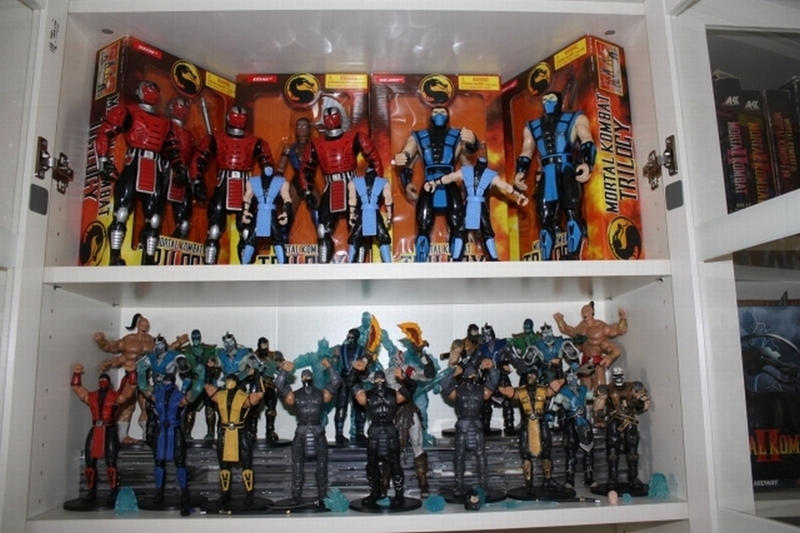 As far as other MK memorabilia I started really kollecting about 3-4 years ago. Yes. 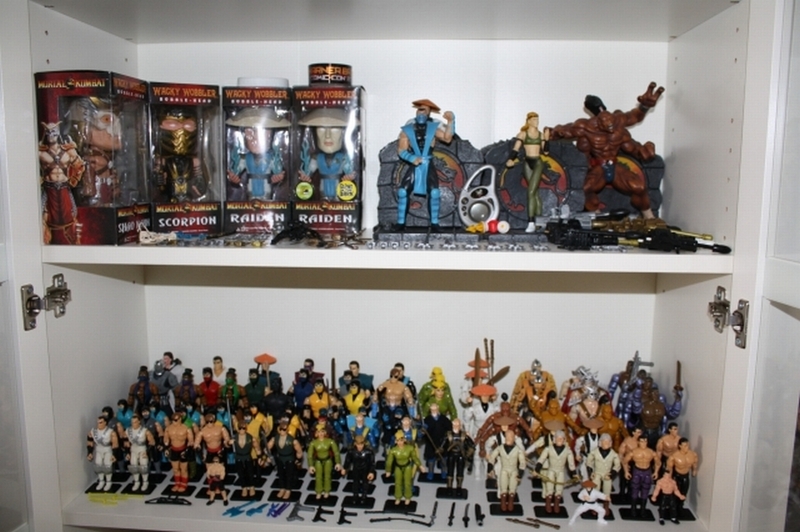 I like to kollect old anime vhs and dvds, PanterA merchandise, Highlander merchandise as well as old random action figures and video games. To me it all goes back to my childhood. Id see advertisements for kool MK kollectables Id always want to buy but was much too young to afford. 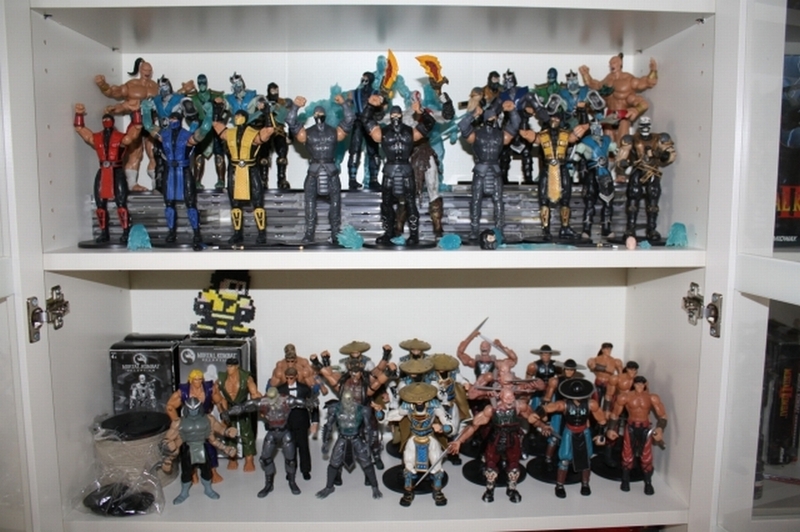 Id see action figures in shops and just be sad that I kouldn’t own any of them. So I guess its me living my childhood fantasies that makes it so fun. 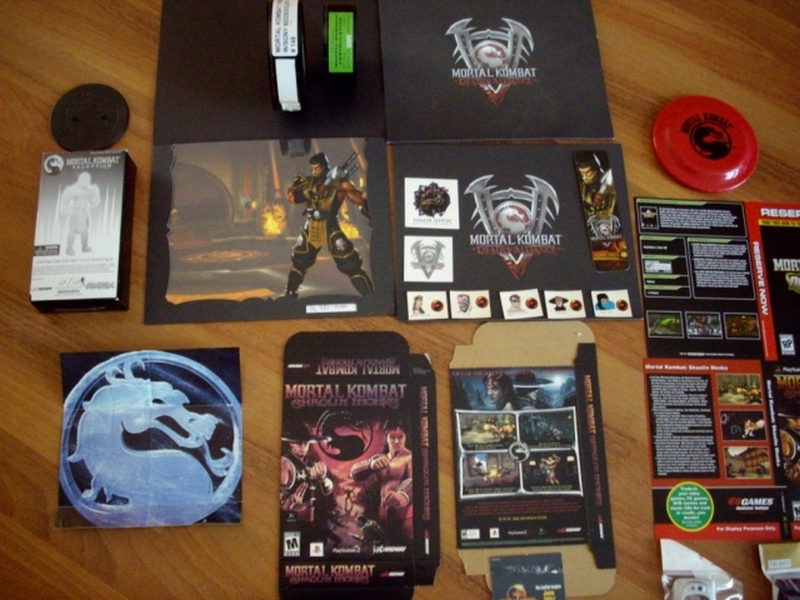 I kouldn’t pick just one but a few favorites of mine are my Scorion T-Shirt (also had the Sub-Zero version but it was damaged beyond repair), the original MK1 and II John Tobias komics, a golden MK Dragon pin from E3 a few years back and a 4 foil “laser sticker” pack that includes Kano, Scorpion, Johnny Cage and Raiden. 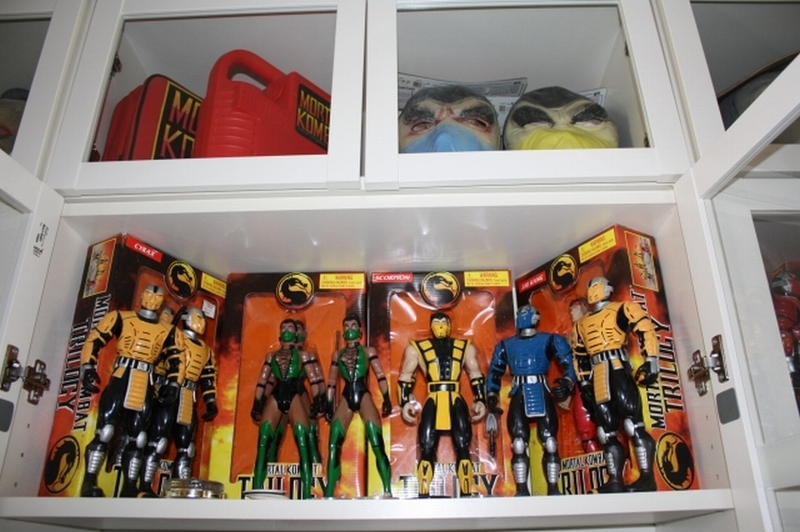 2 items that kome to mind straight away are an original Goro statue and a Gil Hibben “MK Movie Edition” Raptor Blade. I kan’t choose one. I love MK1-UMK3 but im also loving MK 2011, playing it every day. I would like to see The Bell Tower Fatality return.